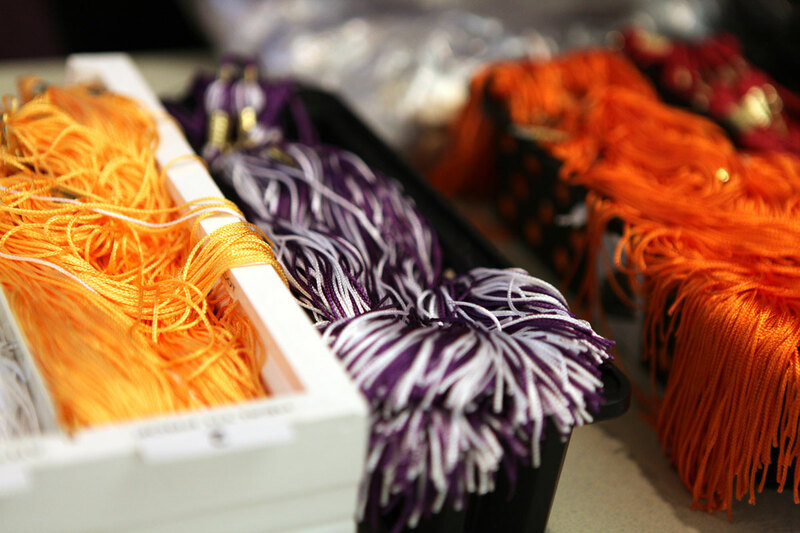 Grad Finale is your one-stop shop for tassels, caps and gowns, commencement information, announcements, rings and grad gifts. 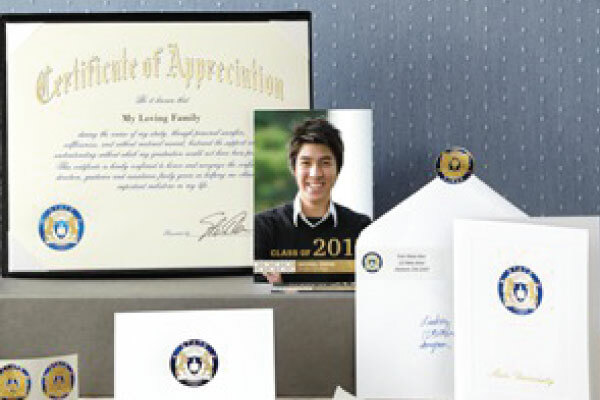 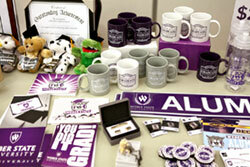 You’ll find everything you need to make your commencement celebration memorable. 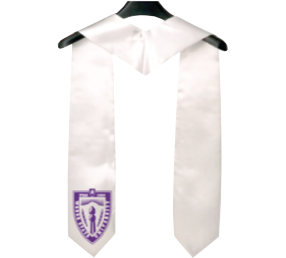 Tuesday, December 3, 2019 8 a.m. - 4 p.m. 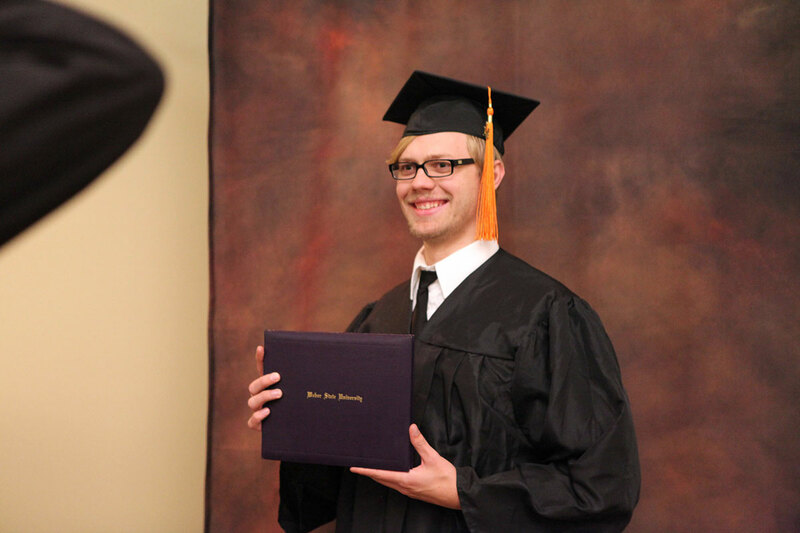 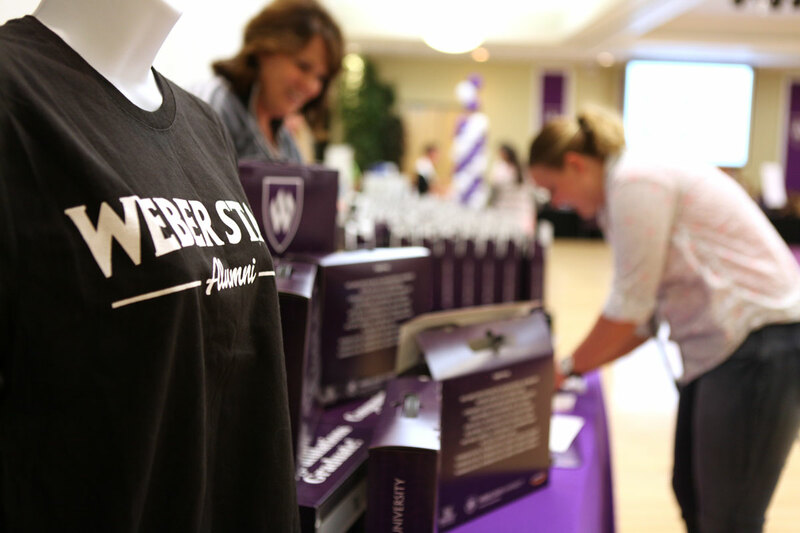 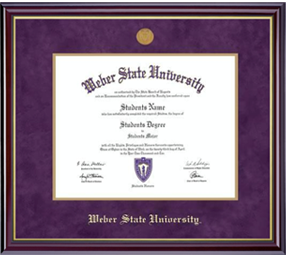 While at Grad Finale, visit exhibitors, enjoy a slice of cake and pick up your FREE graduation gift from WSU’s Alumni Association. 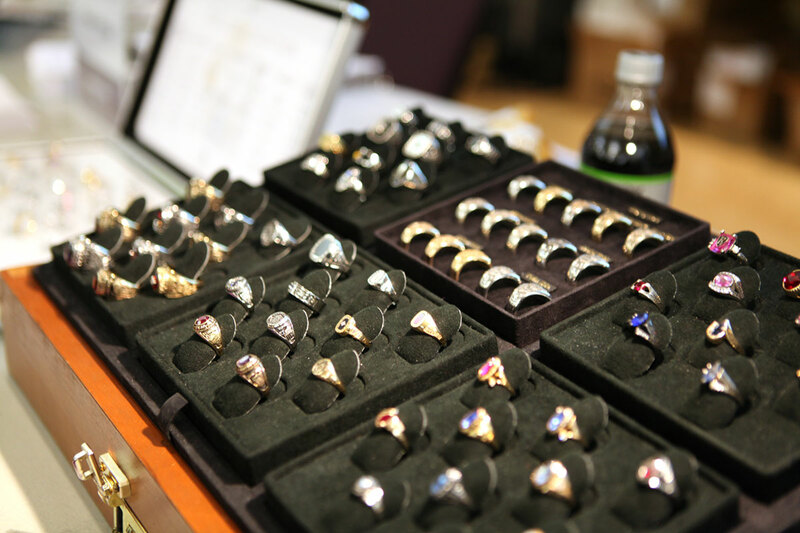 View samples and order your custom ring. 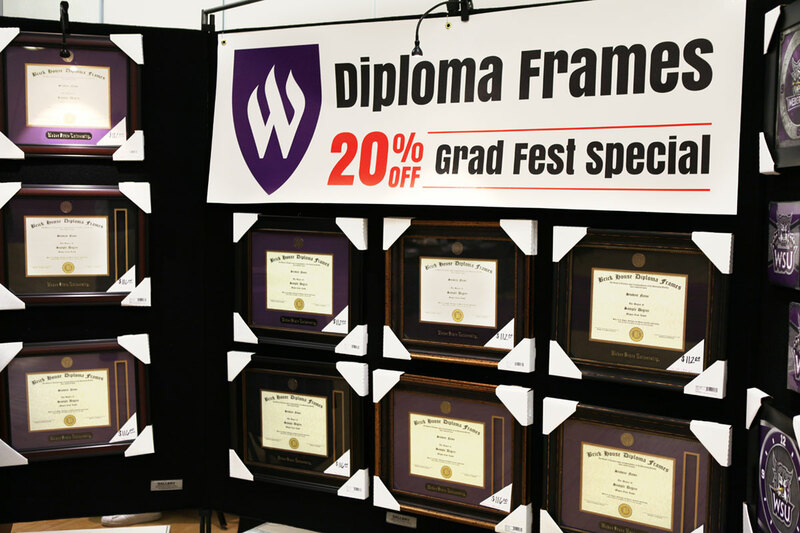 Congratulate your graduate with flowers. 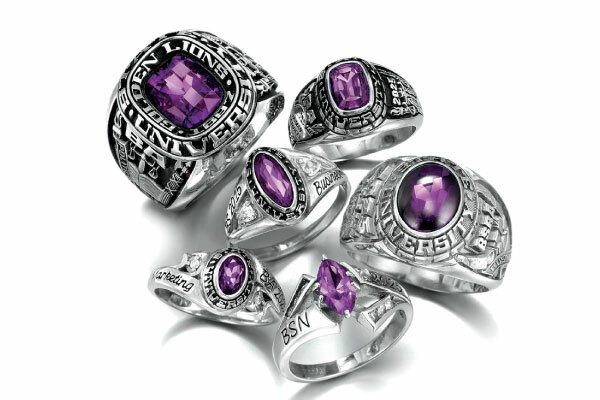 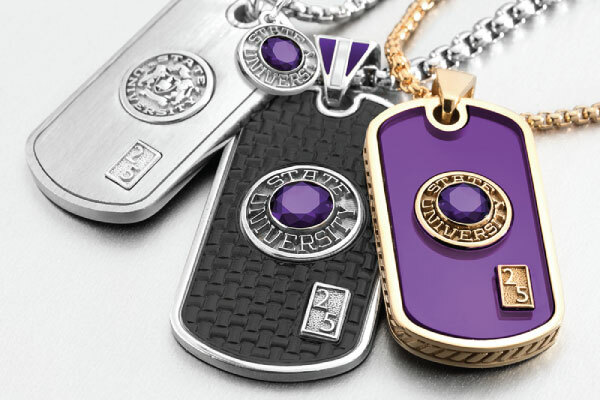 Get them at commencement or ensure your selection by pre-ordering.